sandy bennett-haber – writing. motherhood. travel. flamingo rover. Waymaking: Women adventurers and wild places. 2pm, May 5th 2019 @ Christ Church Hall, 6a Morningside Rd, Edinburgh. Come along to a Waymaking event hosted by the very lovely Edinburgh Bookstore. I will be there with Judith Brown and Anna Flemming. Click through for tickets. Waymaking, an anthology of women’s adventure writing, poetry and art, published by Vertebrate in October 2018 – and containing a story I wrote about wild swimming in Turkey. Before I was a traveller, before I was a mother, I was a writer. Thanks for visiting. I am an Edinburgh based Australian, powered by caffeine, endorphins, blank pages, printed pages and noisy children. If people seem interested in my writer self I might tell them about some of the writer-type things I have been getting up to. There is of course plenty of drinking coffee, listening to other peoples conversations and scribbling in notebooks. 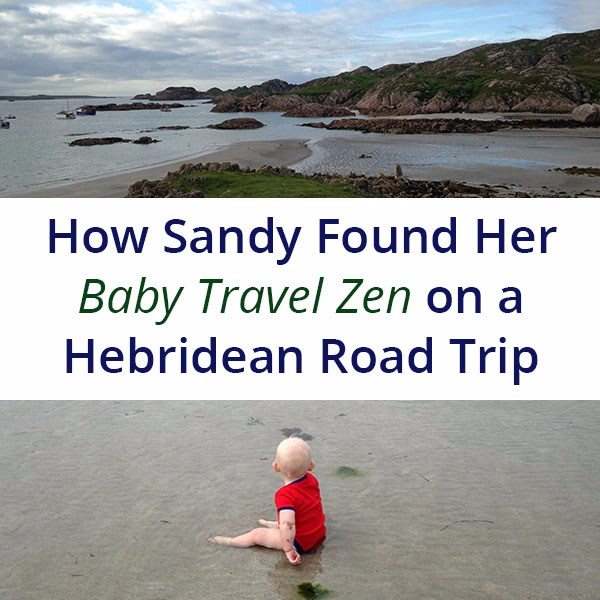 You Won’t Remember This- travel with babies, is the book I created with some amazing collaborators.